I primarily drive a 2011 Hyundai Sonata GLS. It has a 2.4 L Hyundai Theta 176 hp engine and a 6-speed automatic transmission. The Yamaha TTR225 is a trail bike that Yamaha produced from 1999-2004. The following year after they ceased production of the TTR225 they replaced the out going model with the TTR230. TTR225s are known for being extremely reliable. 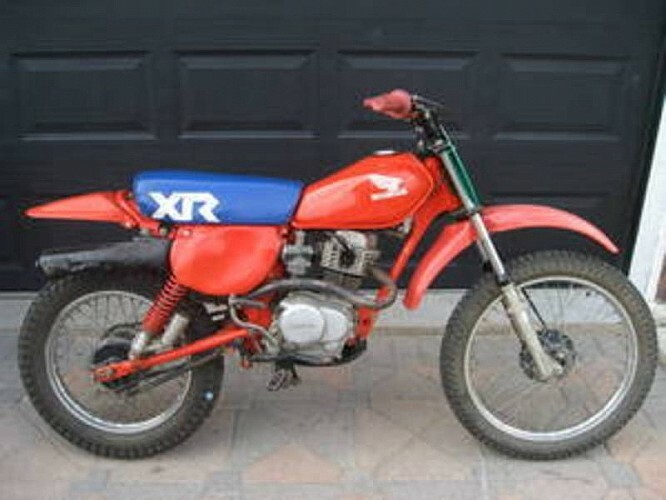 The TTR225 is also extremely close to its street legal sister bike the XT225 which is exactly the same as the TTR225 with the exception of the lights, extra foot pegs and other street legal accessories. 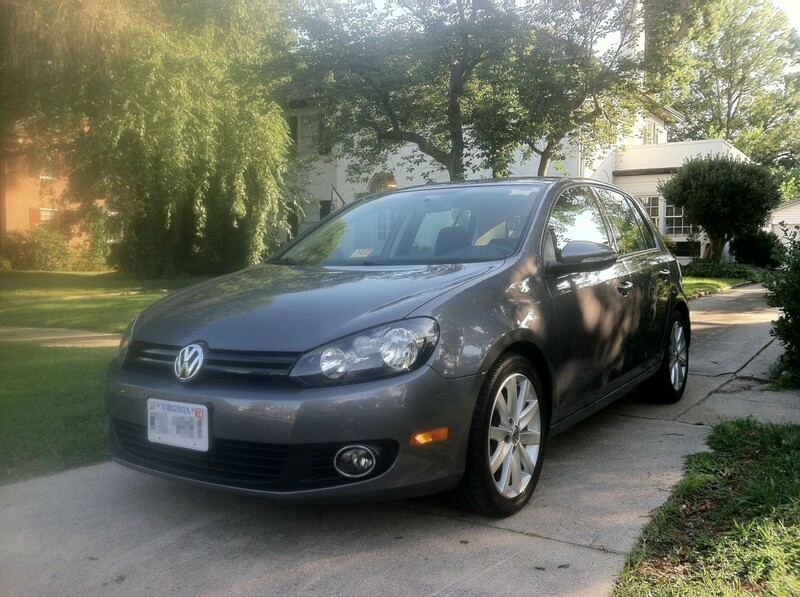 I drove a 2010 Volkswagen Golf Mk6 for 1.5 years. I put 70,000 miles on it. 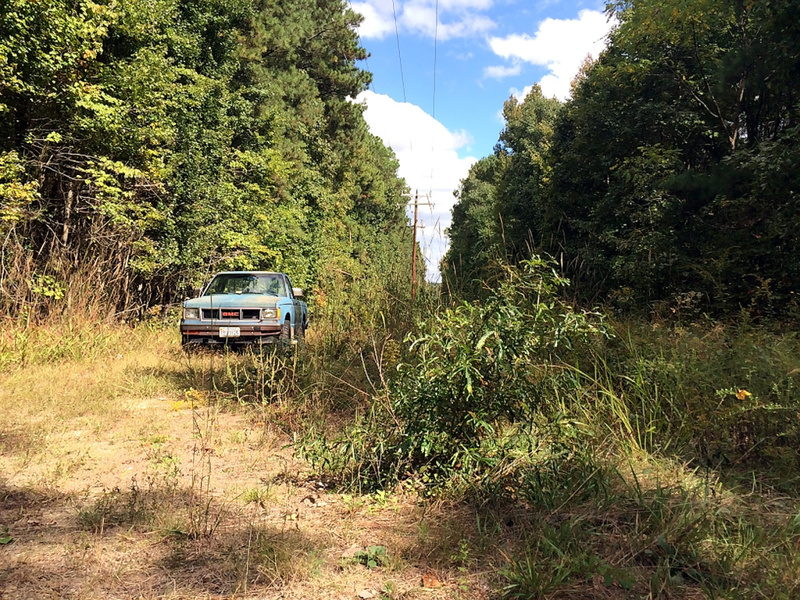 It had a 2 liter TDI diesel engine and a 6-speed manual transmission. No modifications. This thing was all about fuel efficiency for me. It experienced dual mass flywheel DMF failure (I paid for repairs) at 97,000 miles. It experienced high pressure fuel pump HPFP failure (Volkswagen paid for repairs) at 99,000 miles. 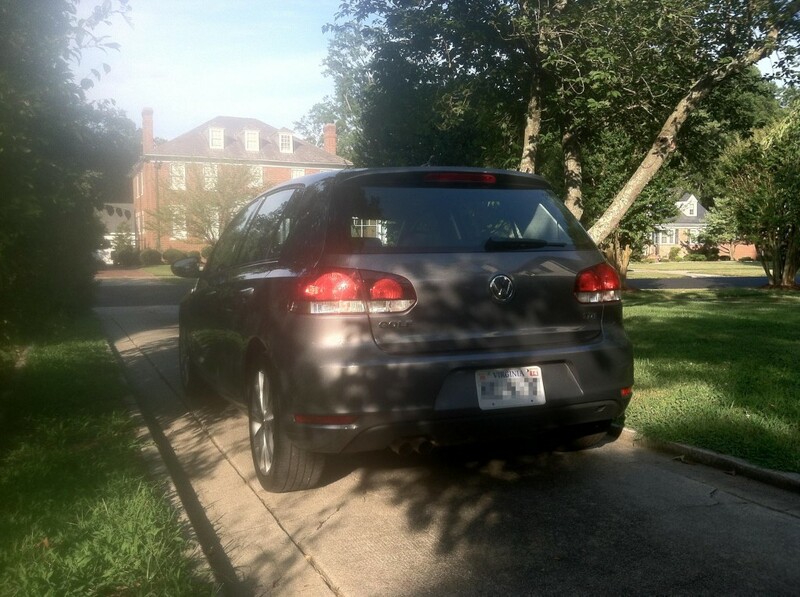 It experienced various electrical and sensor problems that took 17 days to diagnose and repair (Volkswagen paid for repairs) at 105,000 miles. It was sold (I was paid) at 105,000 miles. I put 120,000 on a 2004 Subaru Forester 2.5X AWD. It had a 2.5 L 173 hp H4 engine and a 4-speed automatic transmission. 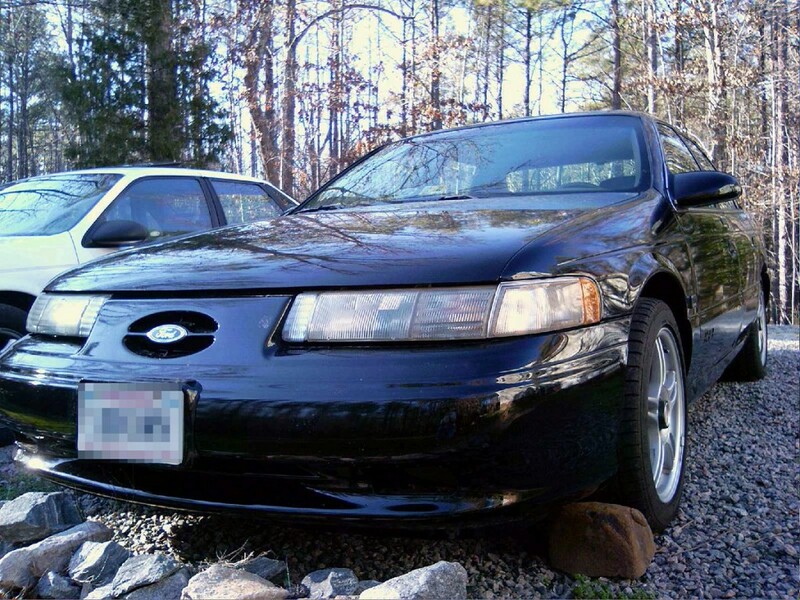 My 1995 Ford Taurus SHO 3.2L V6 ATX with a 4-speed AX4S automatic transmission. 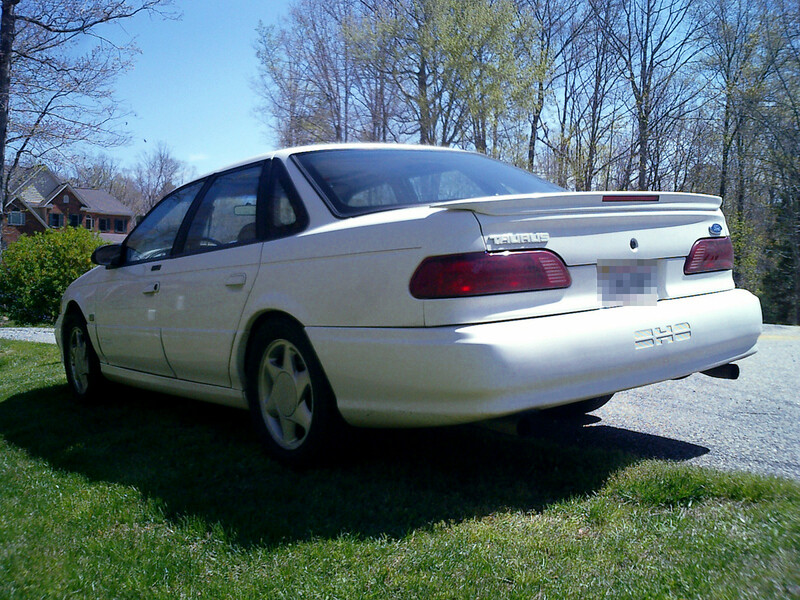 My 1992 Ford Taurus SHO 3.0L V6 5-speed with an MTX-IV manual transmission. I sold this car to my friend Kevin on January 9, 2010. My first bike. I loved this thing. When we got it, it had no kick-start or clutch. We had to roll that thing down a hill and drop it into second gear, hoping that it’d start up. It was geared so that it had awesome power, but [very] little speed. 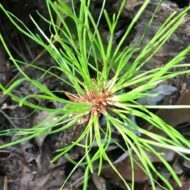 The picture above was found somewhere on the Internet and will have to do until I find an actual picture. Carburetion: 18mm piston-valve. Ignition: CDI. Weight: 141.1 lbs. Ground Clearance: 8.3 in. Wheelbase: 47.0 in. 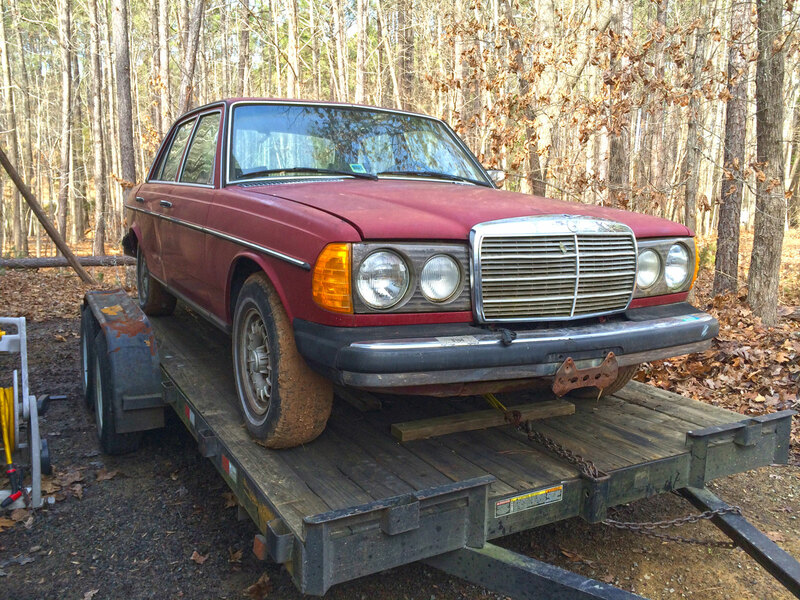 On January 31, 2014, I bought a 1979 Mercedes-Benz 300D. It has a 3 liter 5-cylinder diesel engine. The car needs a few fixes before it’s ready for the road again.